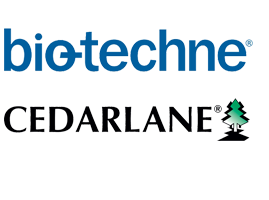 Cedarlane and Bio-Techne have renewed their formal agreement to recognize Cedarlane as the Official Canadian Distributor of R&D Systems, Novus Biologicals, and Tocris Bioscience products across Canada. 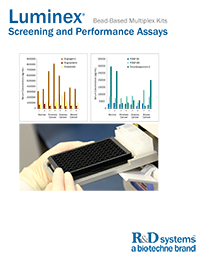 Canadian researchers and clinicians have access to the high quality products and professional level of service they have become accustomed to. 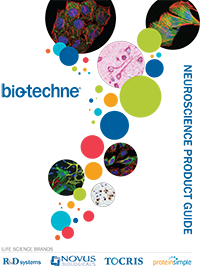 Customers will have the flexibility to order their Bio-Techne brand products from either of the Canadian offices of Cedarlane or Bio-Techne. With this renewed partnership comes many great benefits for customers! 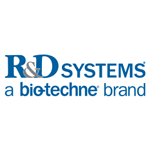 R&D Systems offers supplemental technical information for a number of product lines, including reference guides and specialty catalogs. 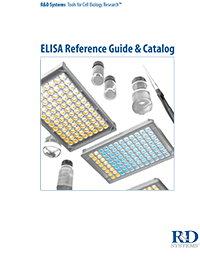 See a complete list below of downloadable resources to aid your research!